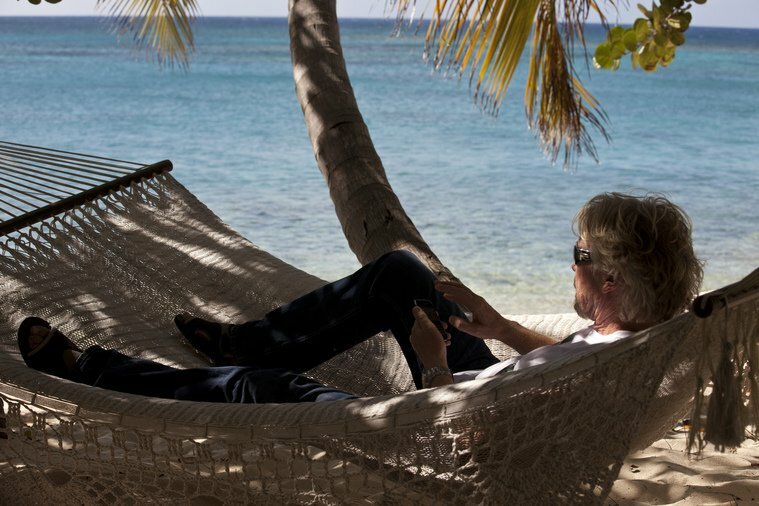 The followers of my blog knows that Richard Branson is my favourite entrepreneur and he continue to amaze me with what he is building around the Virgin brand. In fact, two of my goals are: 1. to share the stage with him and second to spend a week with my family on Necker Island. And, currently I have more that 30 goals to accomplish in the next period. Richard first learned of what Netflix was up to when his daughter Holly read a Daily Telegraph article and immediately forwarded the piece to him with a clearly excited email saying, ‘Dad, check this out. It’s something I have been talking about for a while and I believe it would be a very Virgin thing to do to not track people’s holidays.’ She then went on to say, ‘I have a friend whose company has done the same thing and they’ve apparently experienced a marked upward spike in everything – morale, creativity and productivity have all gone through the roof.’ Needless to say I was instantly intrigued and wanted to learn more. Anyway, simply stated, the policy-that-isn’t permits all salaried staff to take off whenever they want for as long as they want. There is no need to ask for prior approval and neither the employees themselves nor their managers are asked or expected to keep track of their days away from the office. It is left to the employee alone to decide if and when he or she feels like taking a few hours, a day, a week or a month off, the assumption being that they are only going to do it when they feel a hundred per cent comfortable that they and their team are up to date on every project and that their absence will not in any way damage the business – or, for that matter, their careers! Take the rest of the article here and see how Virgin Group started to implement this.